Finally! 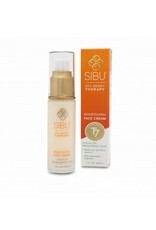 A face cream that will agree with your sensitive skin. 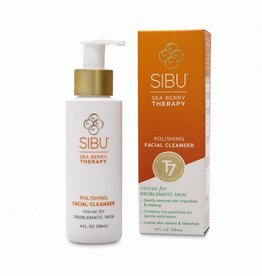 Our Sea Berry Nourishing Face Cream is light & readily absorbed to create a healthy, natural moisture barrier, without the breakouts and sensitive flare ups. Perfect for everyday beautifully moisturized skin. 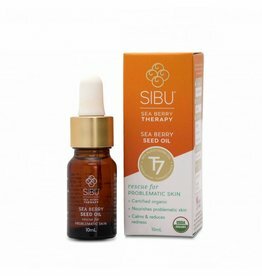 Sibu's Turkestanica Sea Berry is an Omega-7 powerhouse unmatched in its nutrient profile. 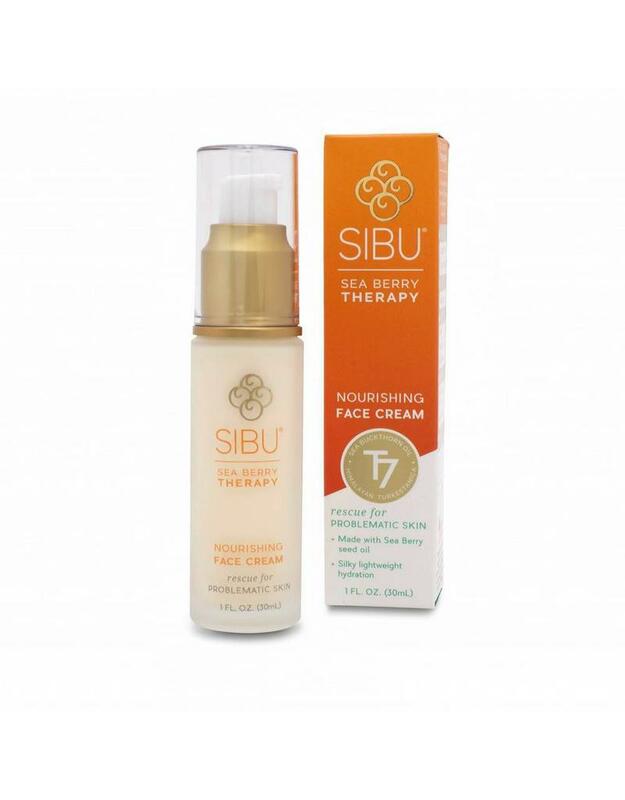 Packed with over 190 bioactive compounds, it thrives in the extreme alpine environment of the Himalayan Highlands to provide you with unmatched health and beauty benefits. Our fair-trade practices promote equal and sustainable relationships between our company and the villagers who harvest and process our berries. This includes fair wages, processes that are environmentally sustainable, and healthy, safe working conditions. 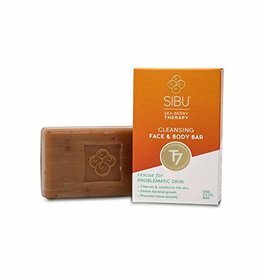 T7 is unique to SIBU and embodies the distinctive differences between us and other sea buckthorn companies. 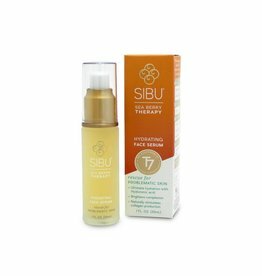 All SIBU products are PETA Certified, cruelty-free and Vegan, made in the USA, GMO Free and Gluten Free. 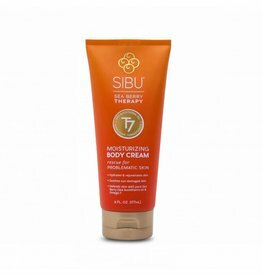 Directions: Apply 1-2 pumps daily to clean skin as needed to moisturize and protect.